I have over 10 years experience and a passion for creating beautiful websites and graphics. 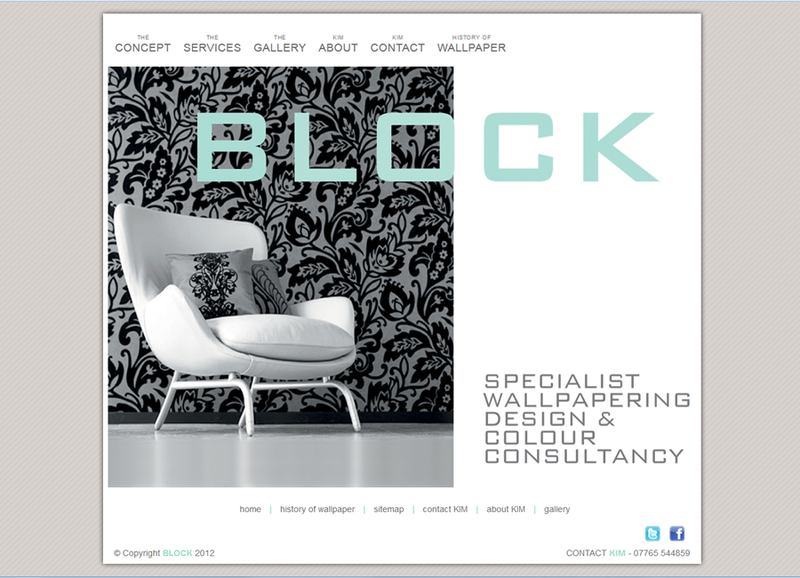 I am happy to take on any project from small bespoke graphic work to large scale web sites. A beautiful web site designed exactly to Kim’s requirements to showcase her fantastic work. Every detail had to be pixel perfect and the site has stood the test of time. 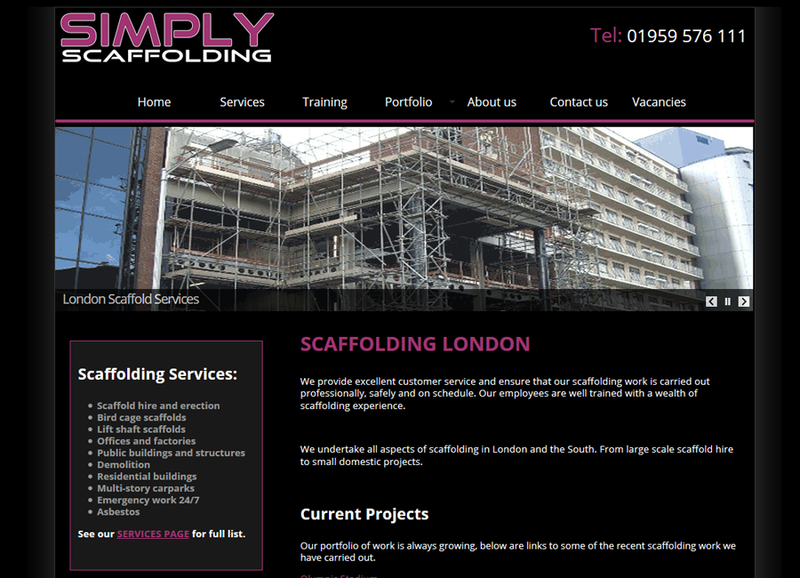 SIMPLY SCAFFOLDING – This is a corporate site to showcase the projects they have undertaken over the past 5 years. This is an older design, and is soon to be completely revamped with a fully mobile responsive site that I am currently working on. Part of the brief was to get them onto the first page of Google for “Scaffolding London” and this was successfully achieved. 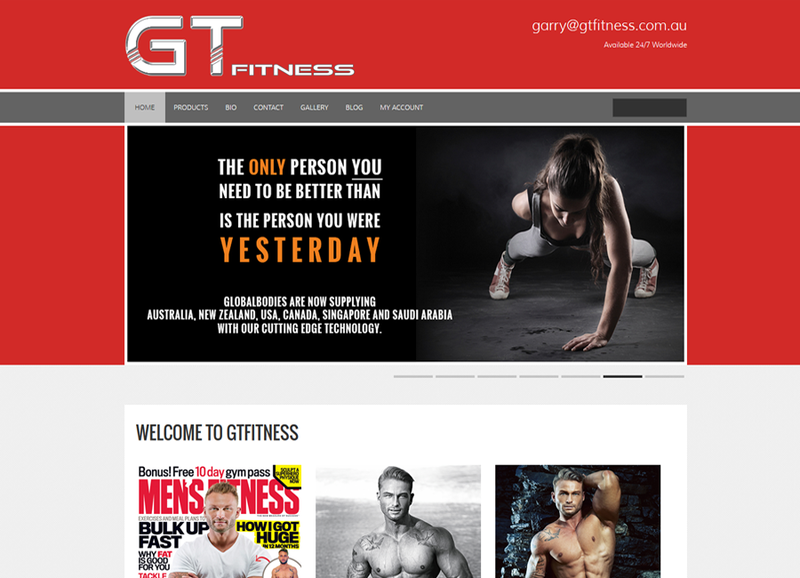 Garry Turner, top fitness model and personal trainer wanted to gain an online presence as he was being featured on the front cover of Mens Fitness magazine in Australia. He needed the site up and running by the time the magazine article launched in order to capitalize. I quickly set to work to meet the very tight deadline. Garry then decided to expand the website to be able to sell products via the site. I was able to integrate an e-commerce solution to suit his needs and he now sells his programs/guides, supplements and merchandise through his website. I also created his logo and came up with his brand styling. 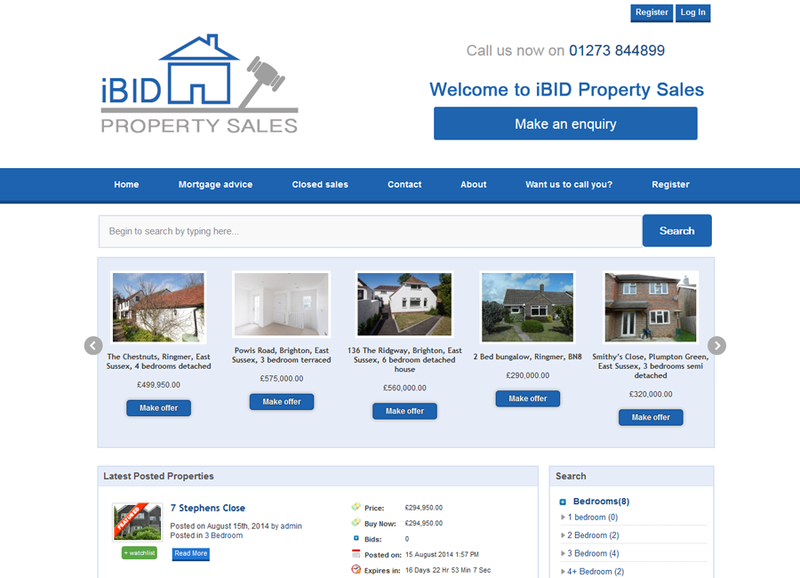 iBID Property Sales is a large auction based website where customers are able to register, list and bid on properties. The brief was keep the site clean and simple yet fulfill the business requirements. This was a great project to be involved with and I enjoyed developing the site. 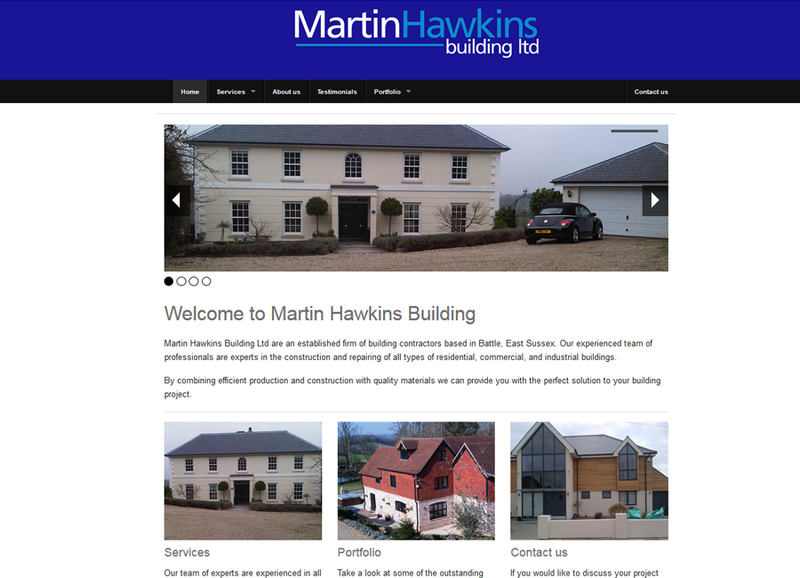 Martin Hawkins Building is a mobile responsive site I built for a building company based in East Sussex. They deal with prestige work and Martin wanted something to showcase his portfolio to potential clients. 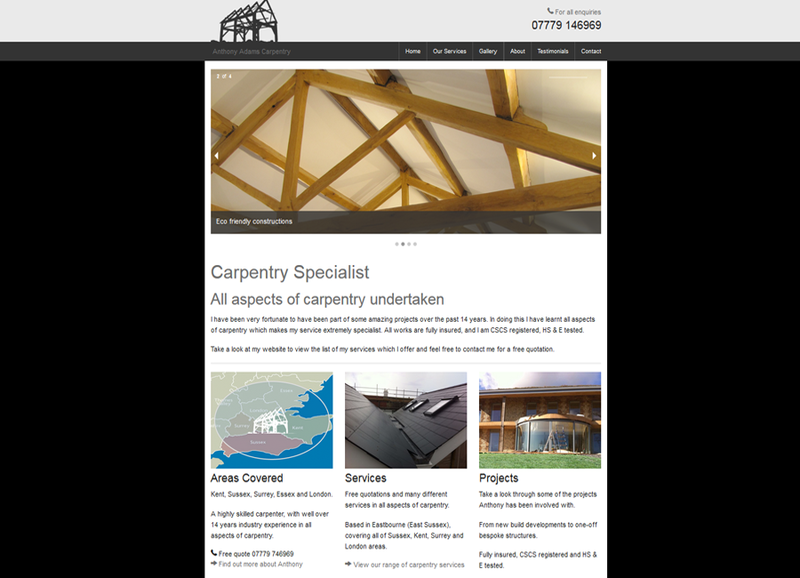 Anthony was going self employed as a carpenter and required a website to show case his fantastic work. He also required branding including logo design, business cards and flyers to promote his business. The site is fully mobile responsive and he informs me that he has generated a fair amount of work from it. Service: Responsive Web Design, Graphic design – branding, logos, business cards and flyers.